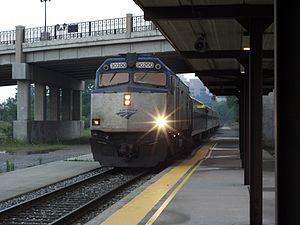 Ann Arbor has always championed public transportation, due to its benefits for the environment. But certain standards still must be met. In this week's "Issues of the Environment," WEMU's Patrick Campion talks to Eli Cooper, Transportation Manager for the City of Ann Arbor, about an environmental assessment report on a proposed train depot for Ann Arbor. 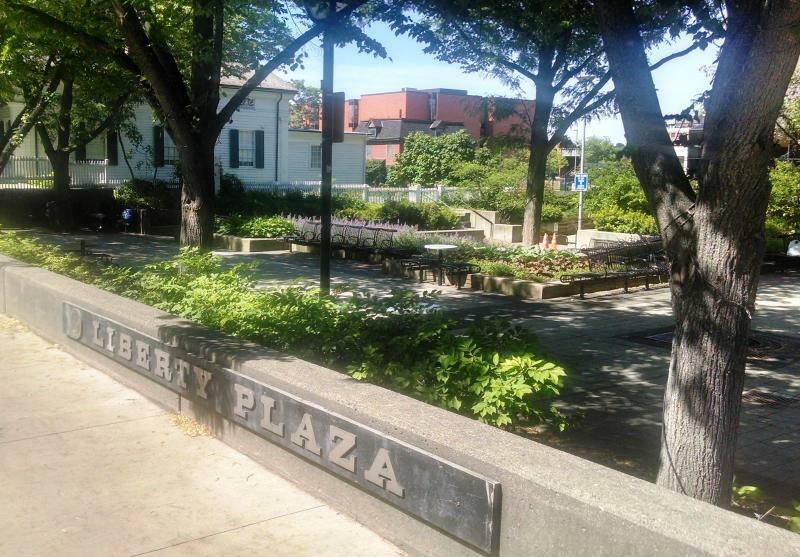 Ann Arbor residents are being asked to weigh in on the city's "Parks and Open Space Plan" concerning the future of the city's parks and recreation system. WEMU's Lisa Barry reports on the City of Ann Arbor's need for public input on its "PROS" plan. February first sees the implementation of a new smoking ban. 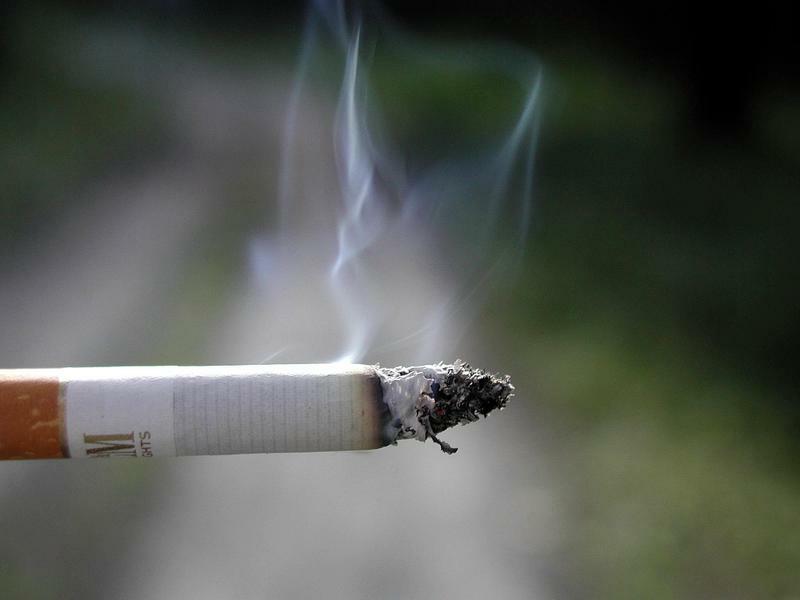 WEMU's Andrew Cluley reports that soon, many Ann Arbor parks will be smoke-free. Parking and transportation in Ann Arbor have long been contentious issues, and it isn't likely to change anytime soon. The hot topic now is rail transportation versus parking for U of M Hospital employees. 89.1 WEMU's Andrew Cluley reports on the Ann Arbor Parks Advisory Commissions recommendations for a new lease with the University of Michigan to use parts of Fuller Park for employee parking. A trip to Ann Arbor's Farmers Market, a walk along the Huron in Gallup Park, and a trip to the pool at Veteran's Memorial Park could all become smoke-free experiences. The Parks Advisory Commission has recommended these and other parks should go smoke-free. 89.1 WEMU's Andrew Cluley reports on Ann Arbor parks that the Parks Advisory Commission has recommended should have a smoking ban. Monday Ann Arbor City Council will consider a resolution that would designate about 10-thousand square feet of the surface lot on top of the Library Lane parking garage as the site of a future park. City officials have long stated a portion of the area will become park space, but this resolution would nail down the specific location. Today's the last day to share your feelings on parks in Ann Arbor's downtown through an online survey. WEMU's Andrew Cluley has more. A pair of online survey's are giving people a chance to share their thoughts on parks in Downtown Ann Arbor and possible sites for dog parks in the city. Over 1,000 people have responded to both surveys. Ingrid Ault is the Chair of the Downtown Park Subcommittee of the Park Advisory Commission. Ault says the downtown park survey has three primary questions: If the community thinks there is a need for more downtown park space, what the space should look like, and how to fund it. Ault says in September community meetings will be held to further flesh out possibilities about downtown park space.